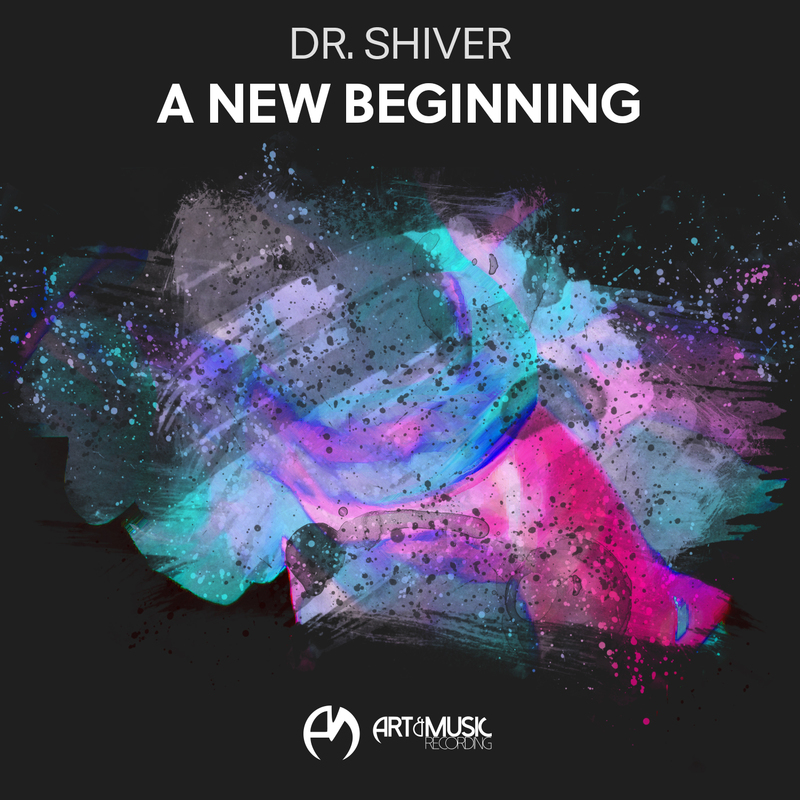 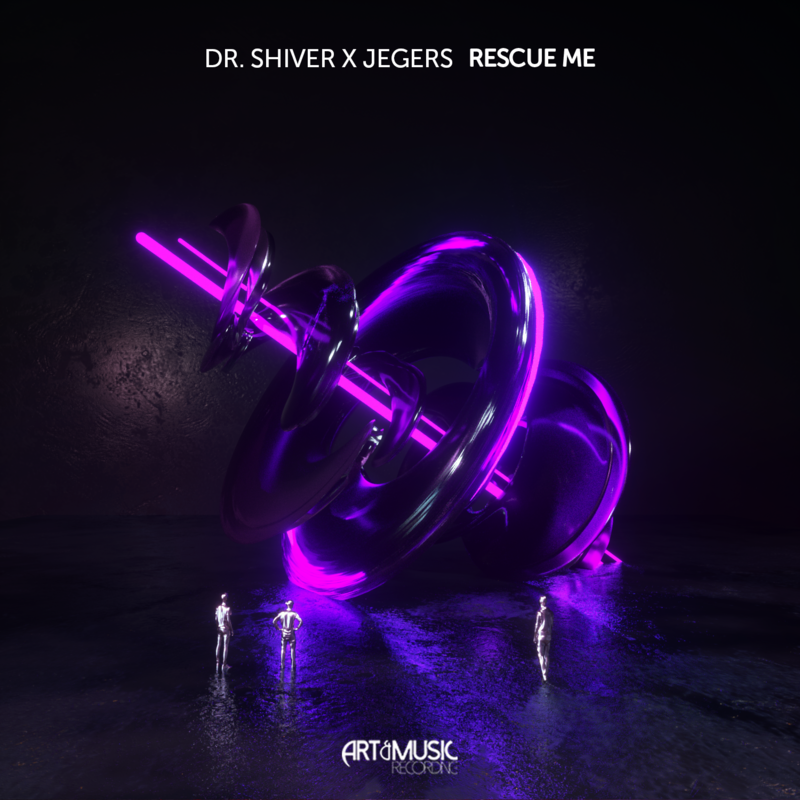 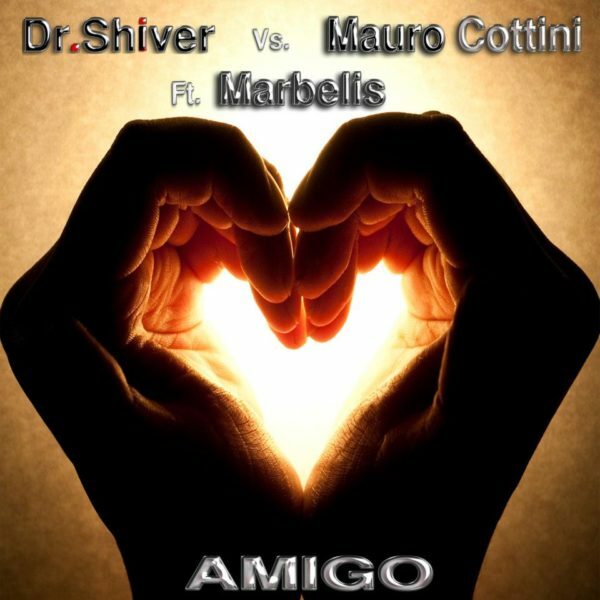 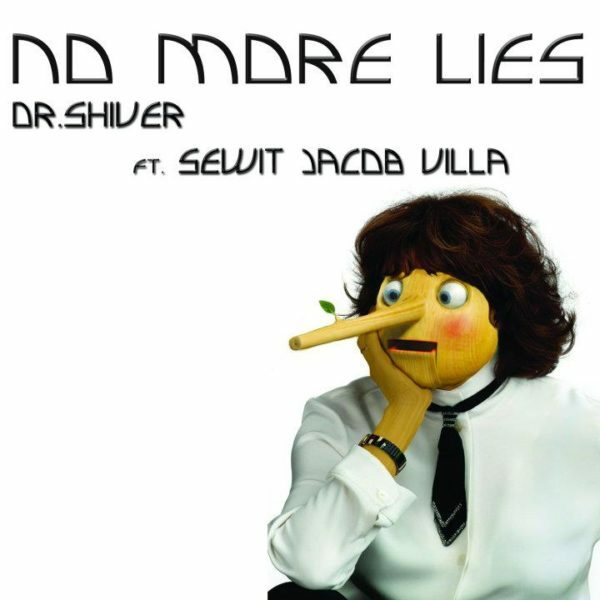 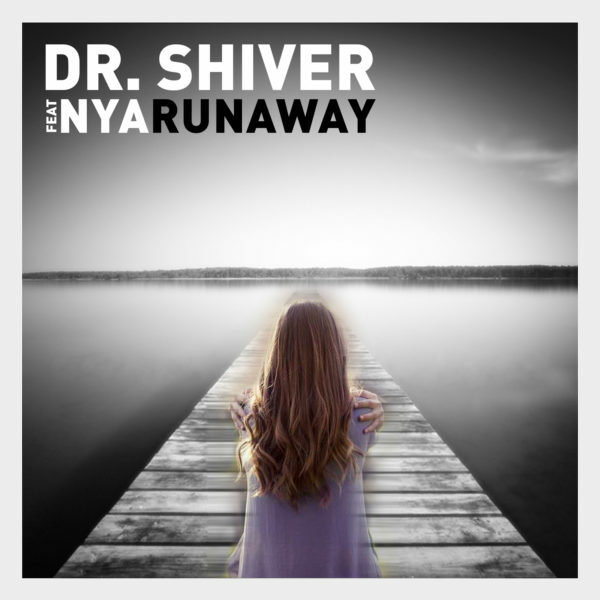 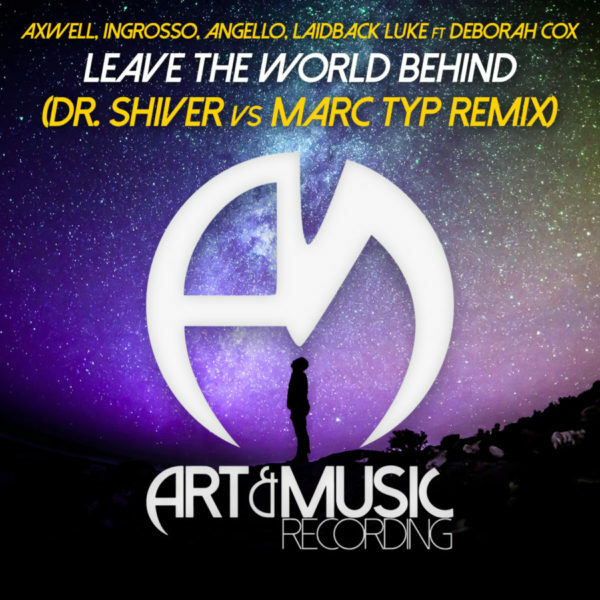 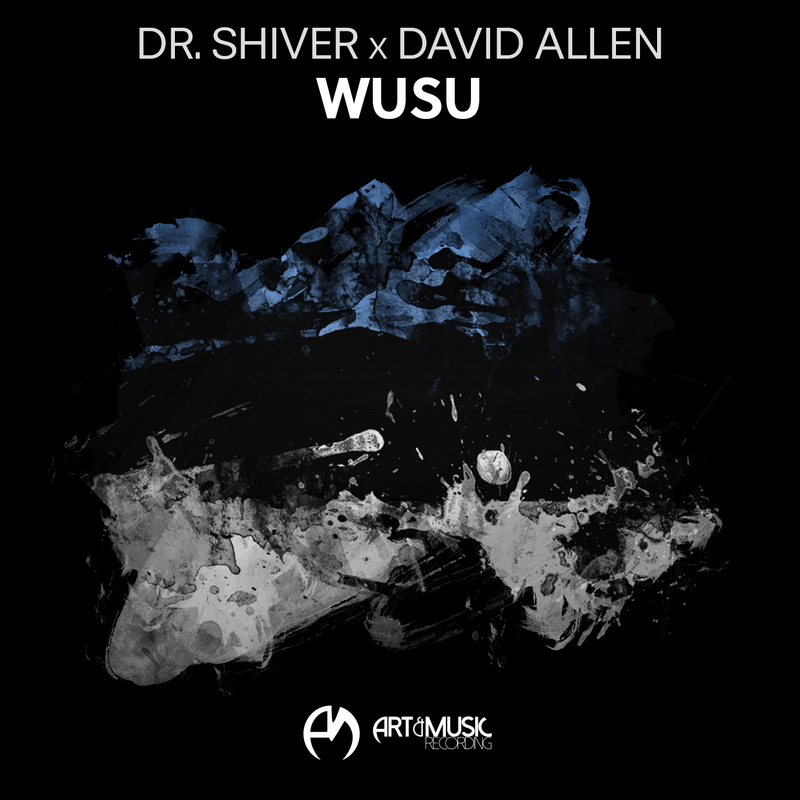 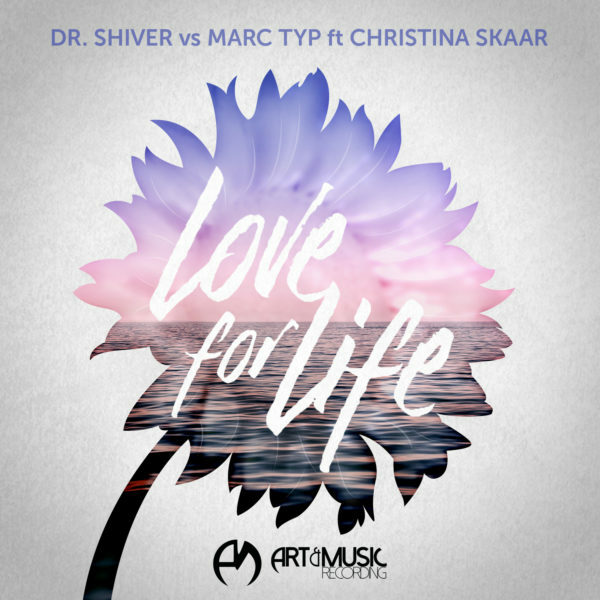 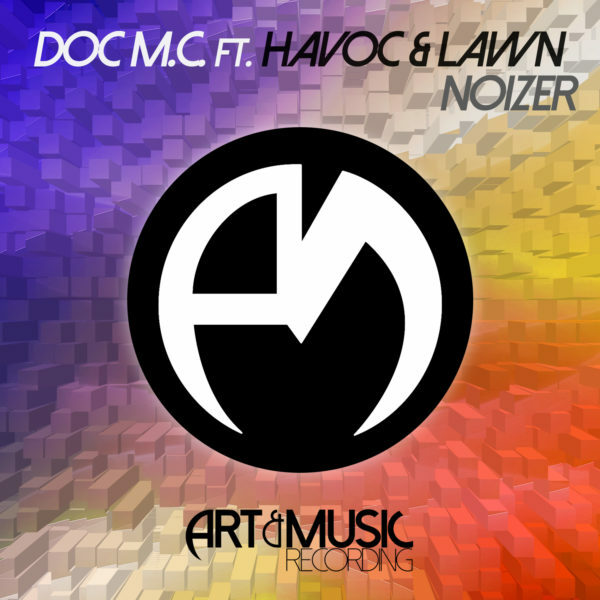 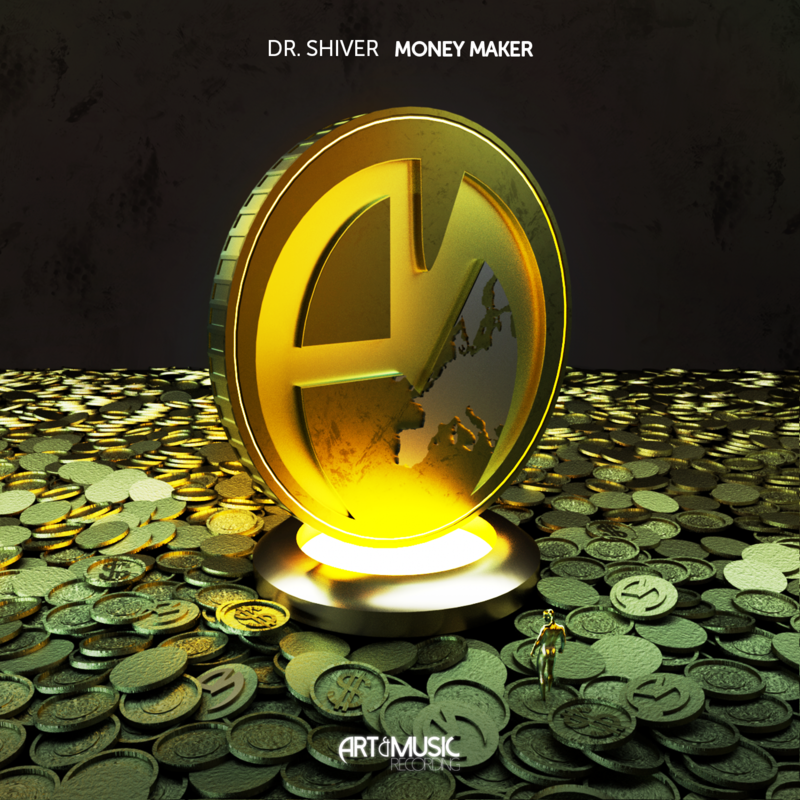 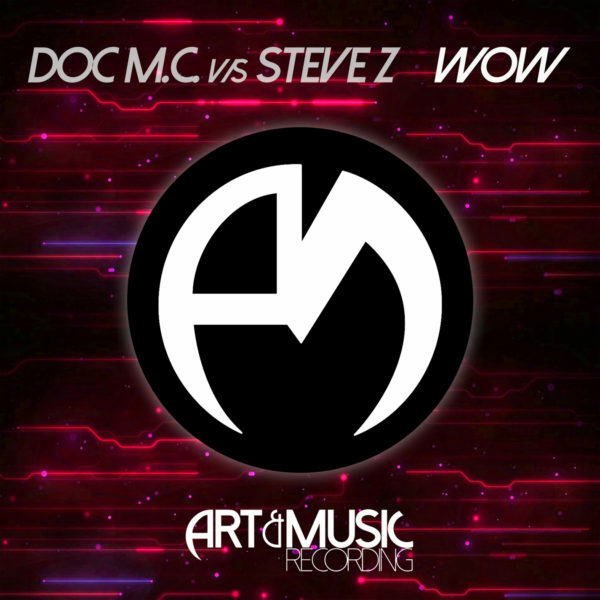 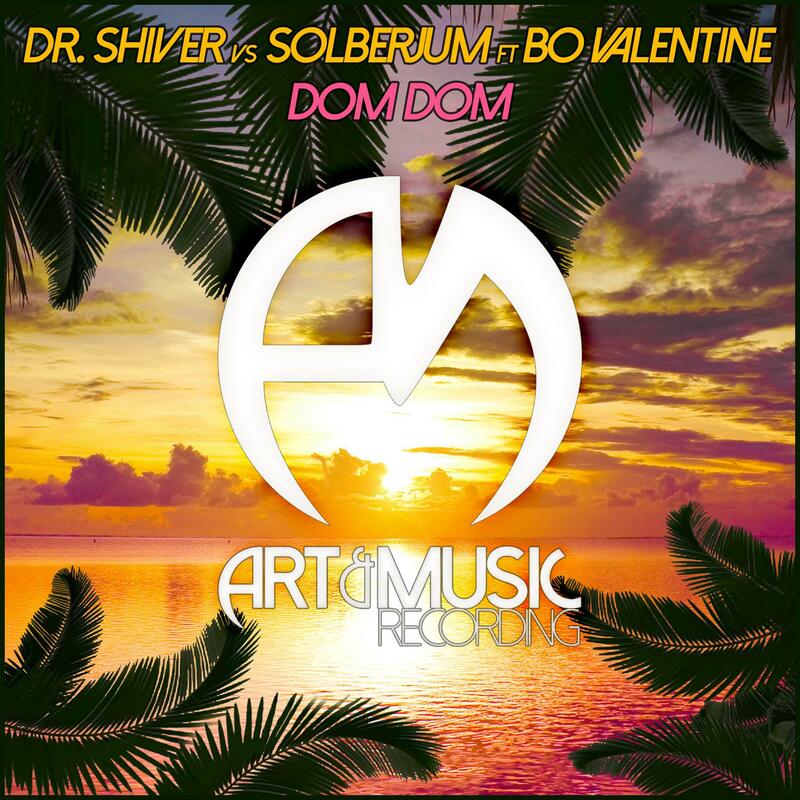 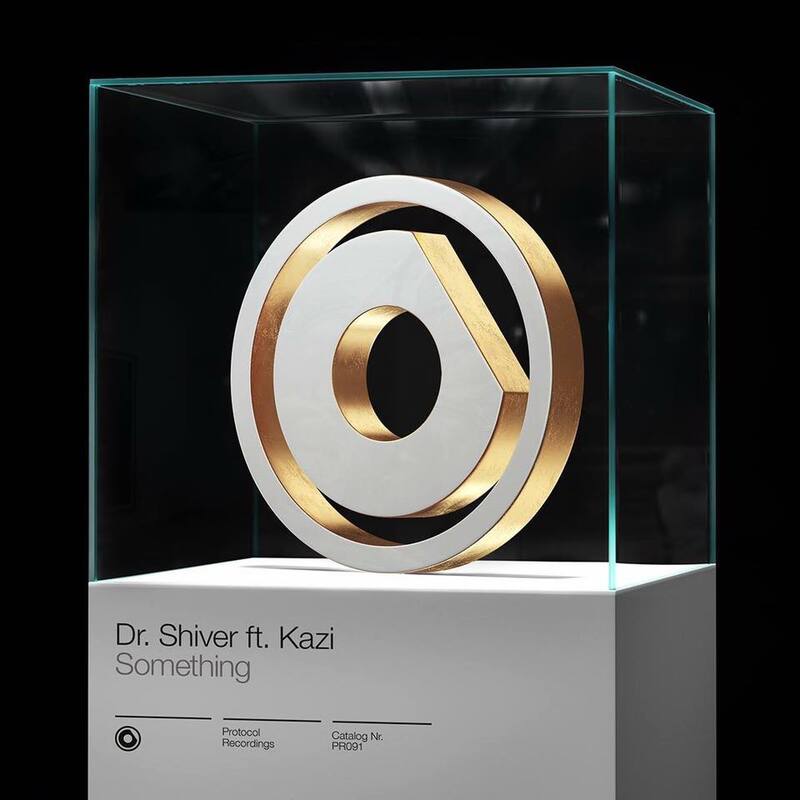 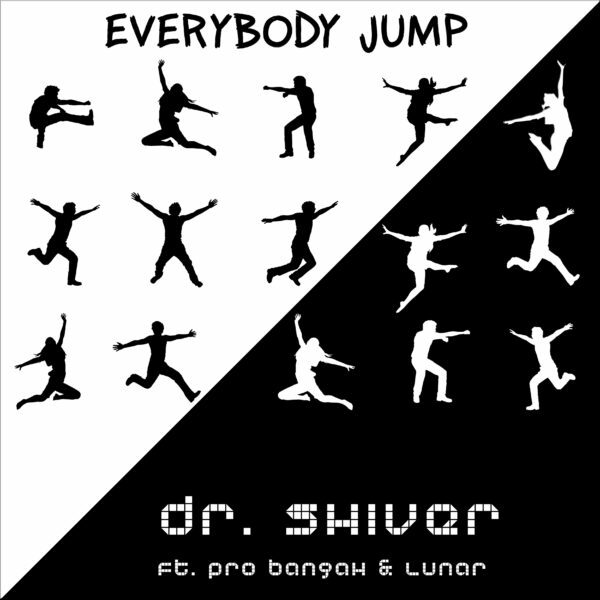 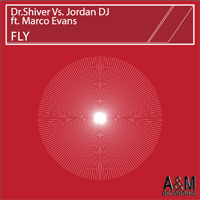 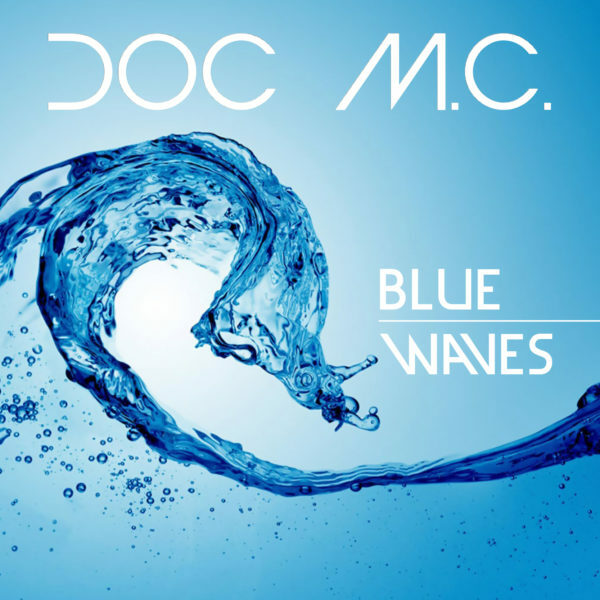 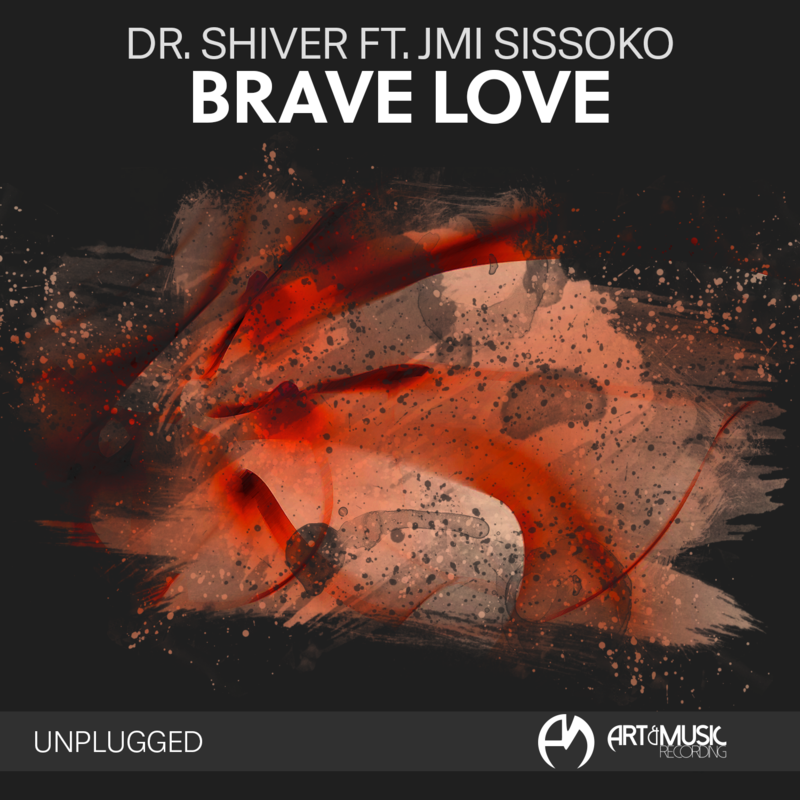 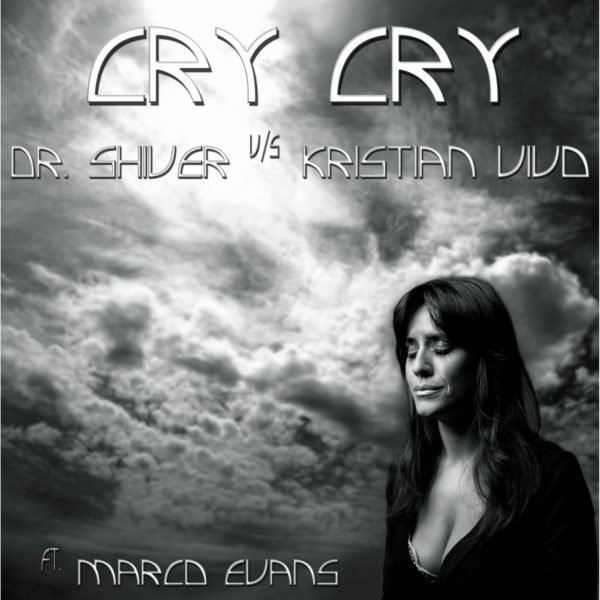 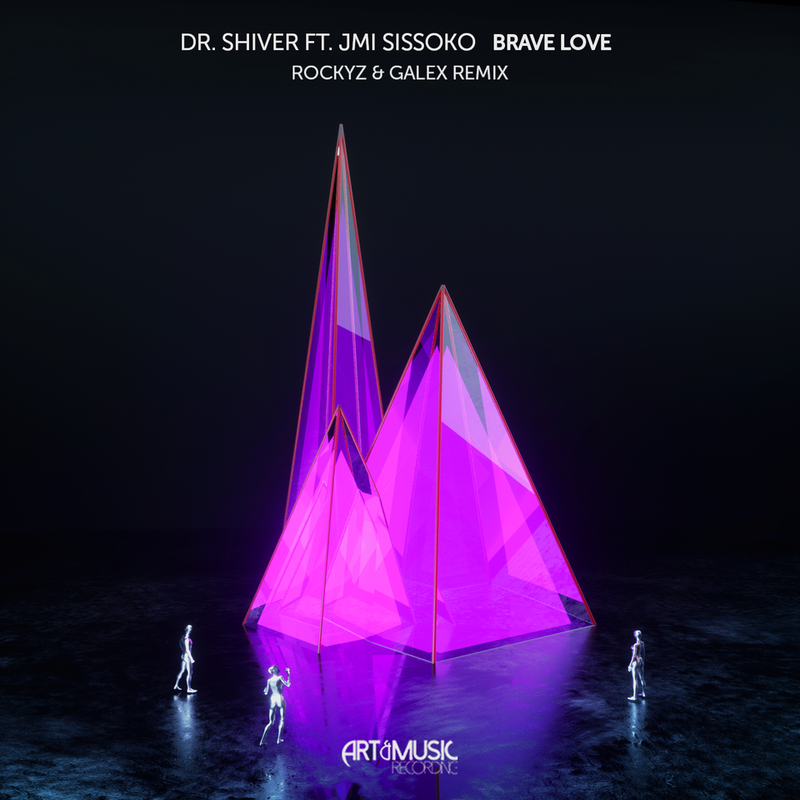 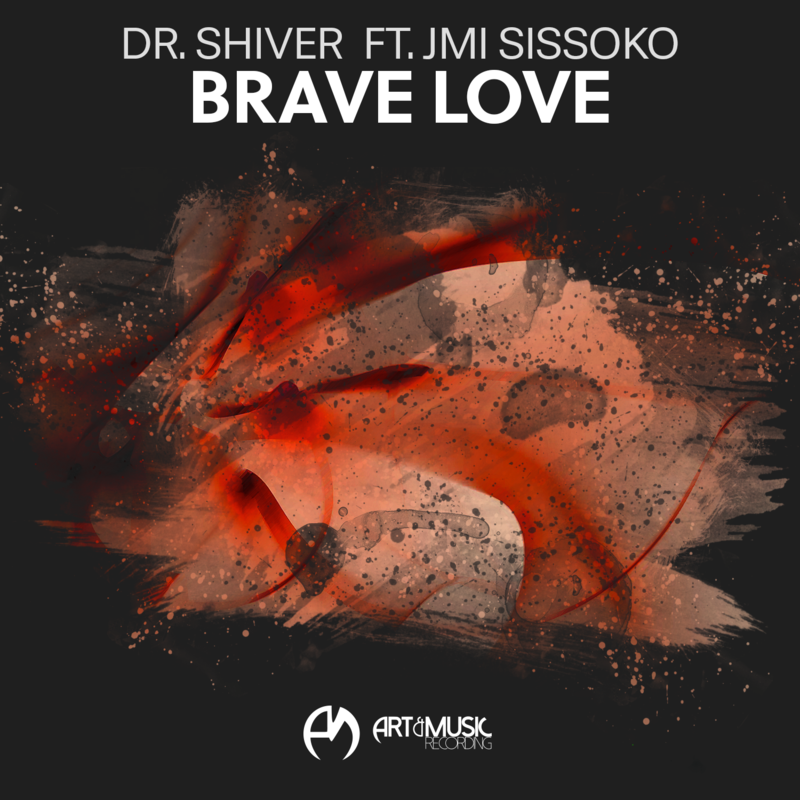 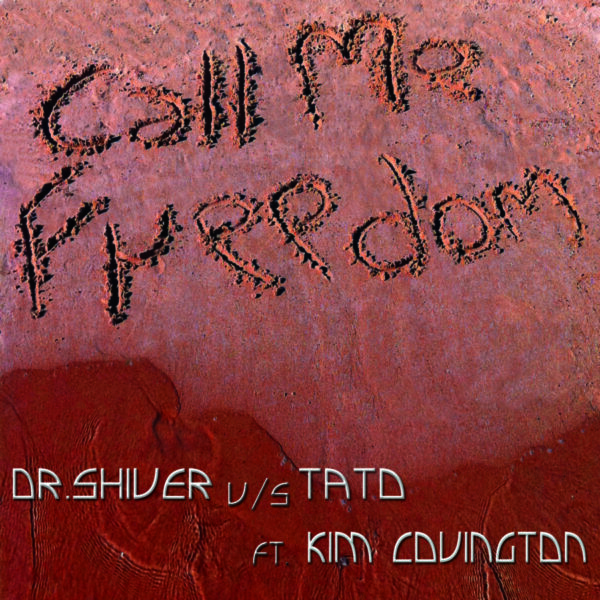 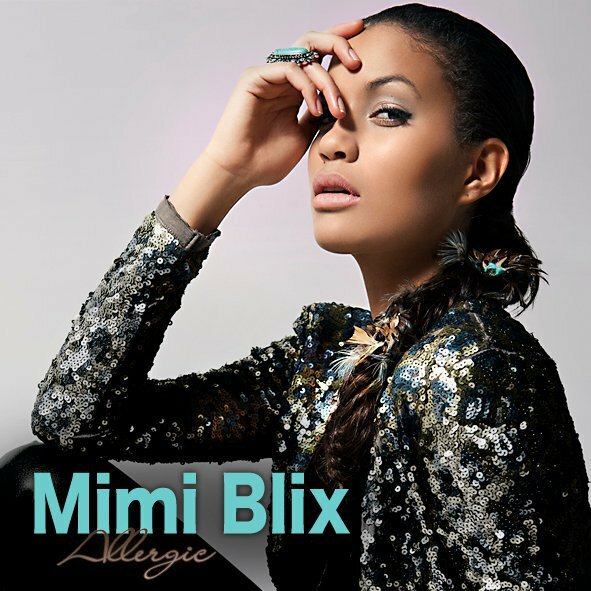 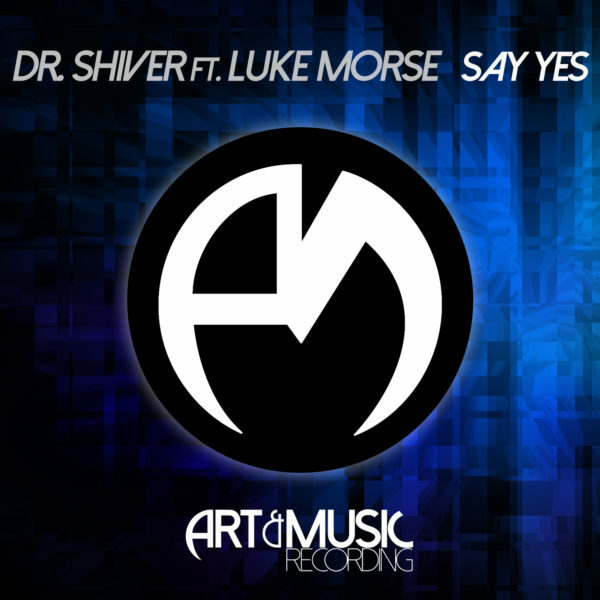 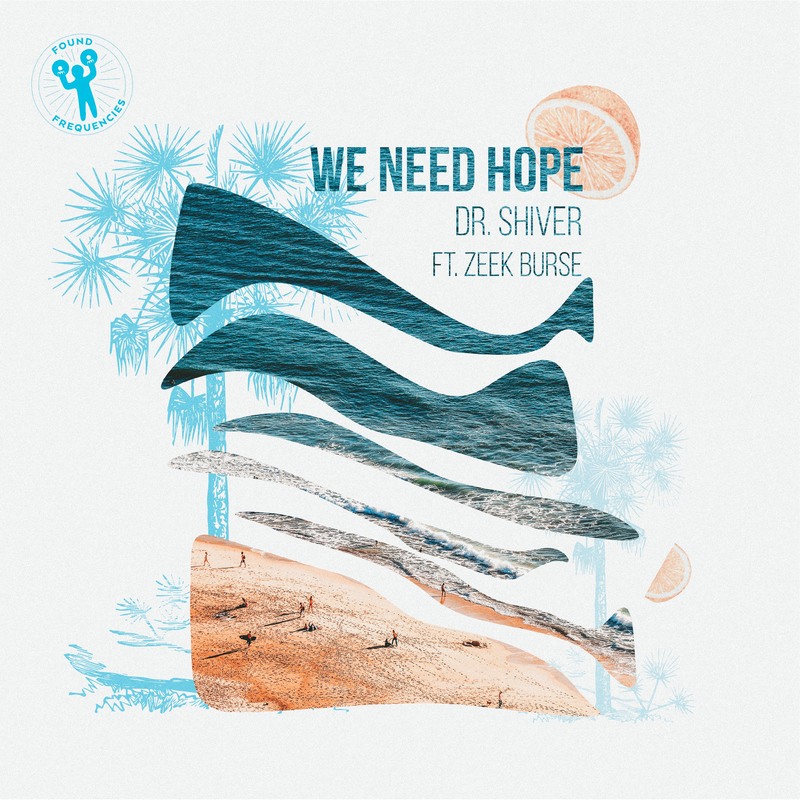 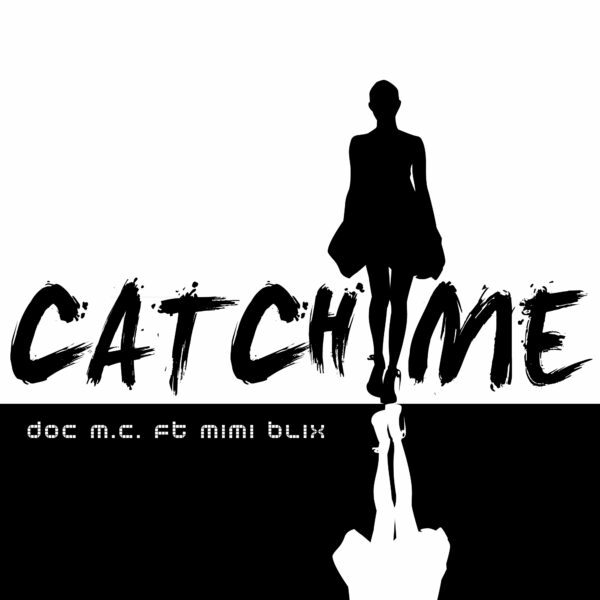 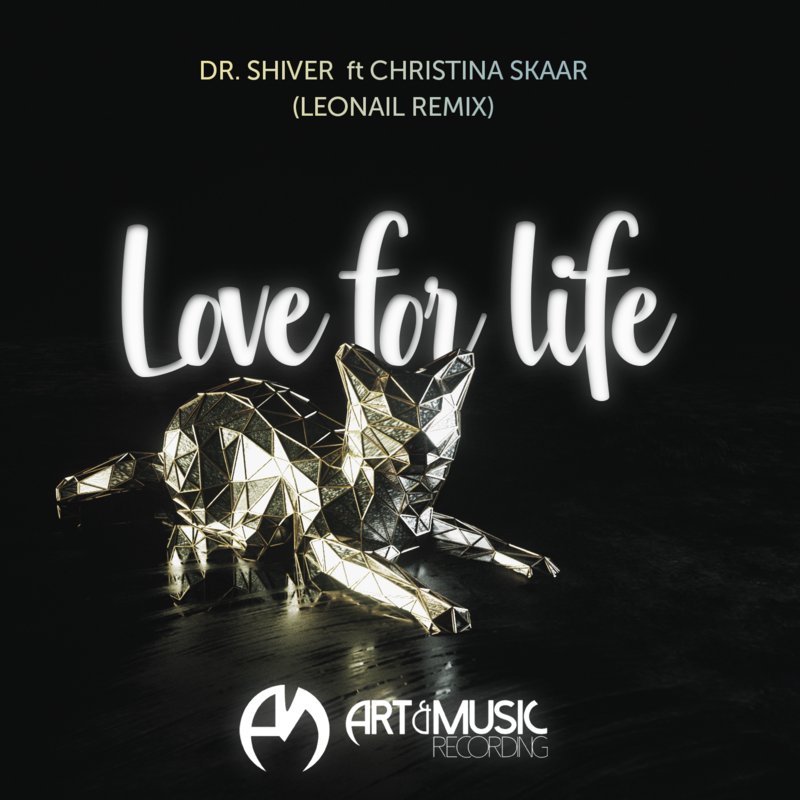 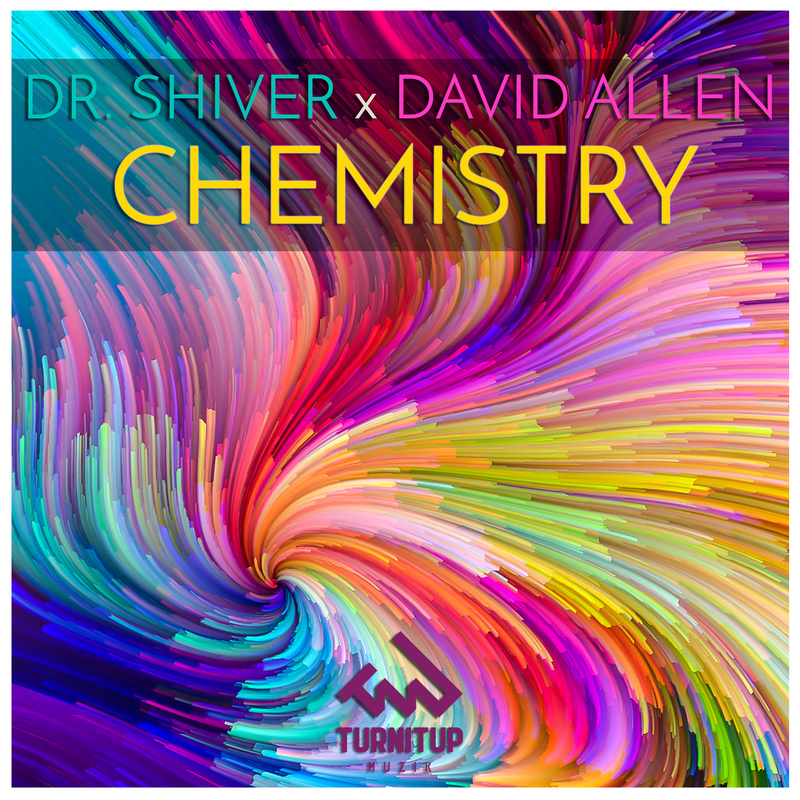 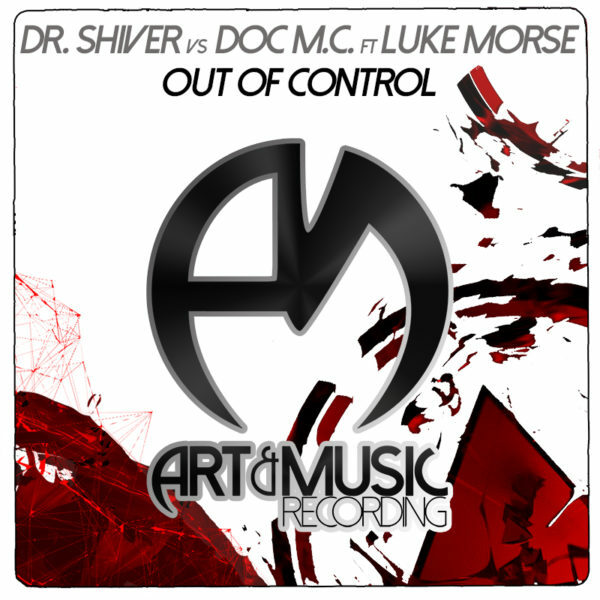 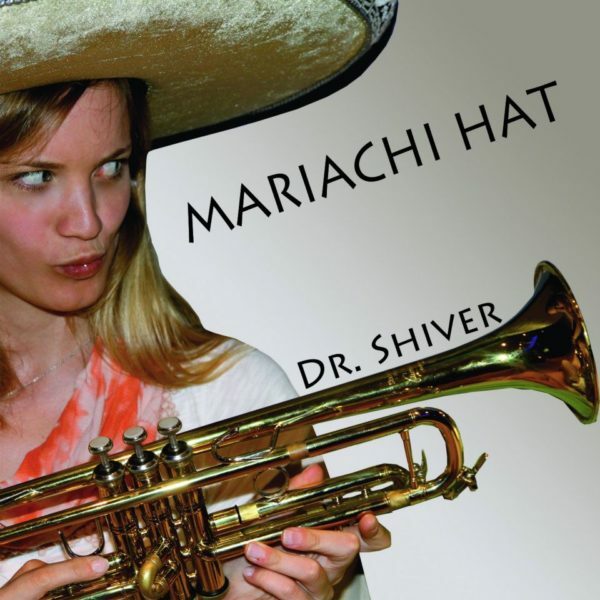 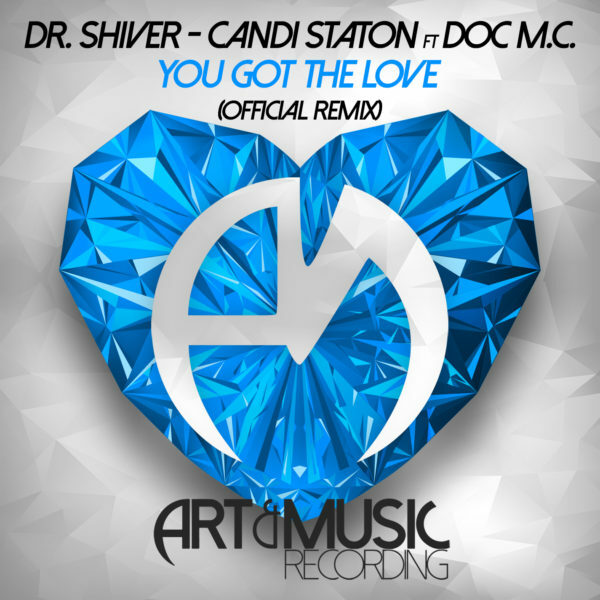 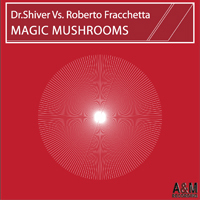 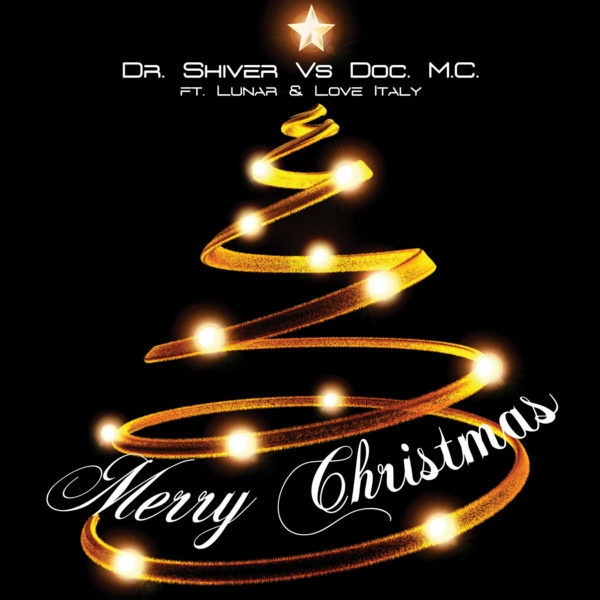 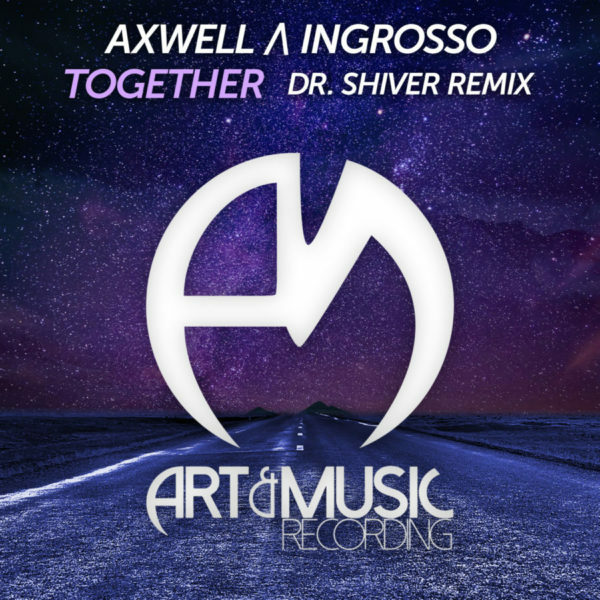 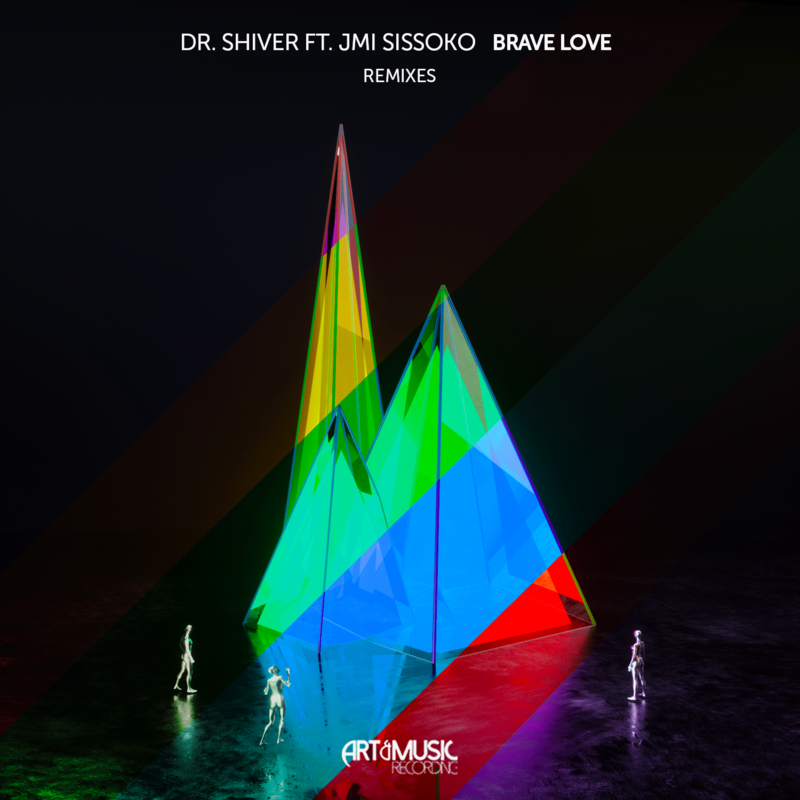 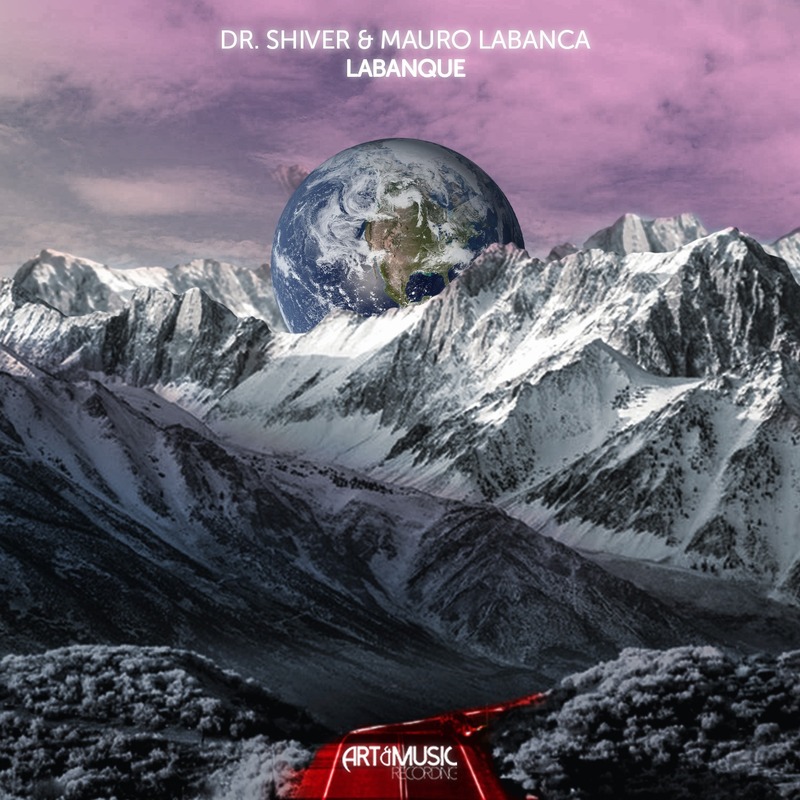 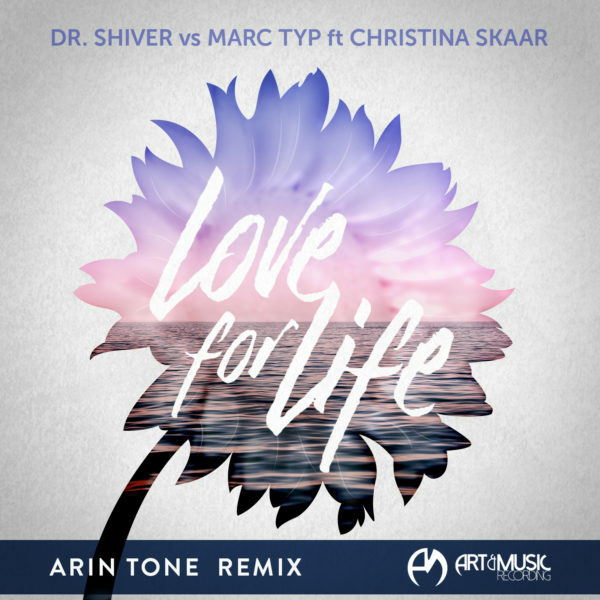 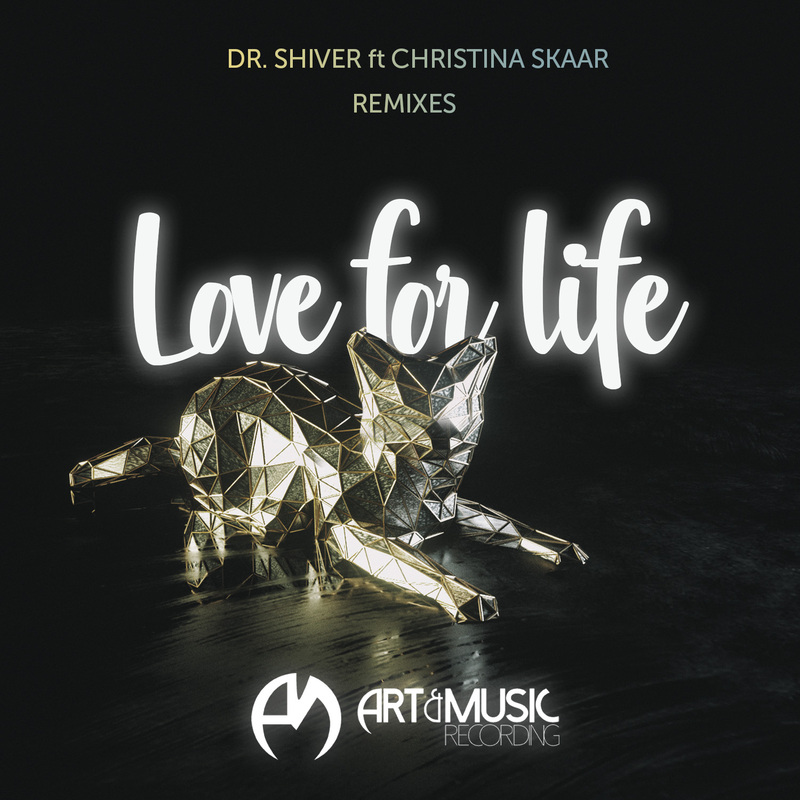 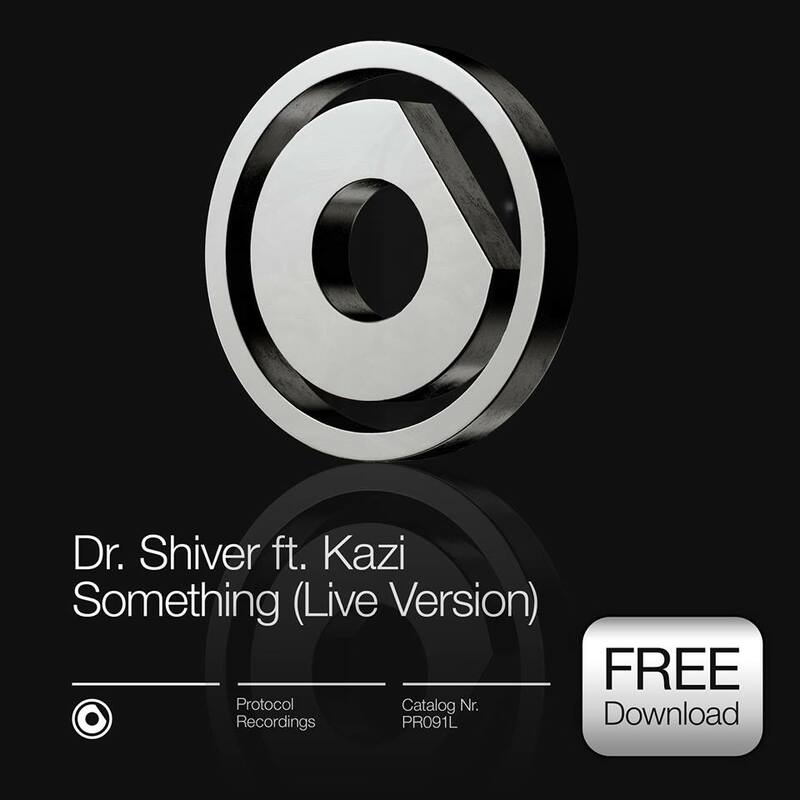 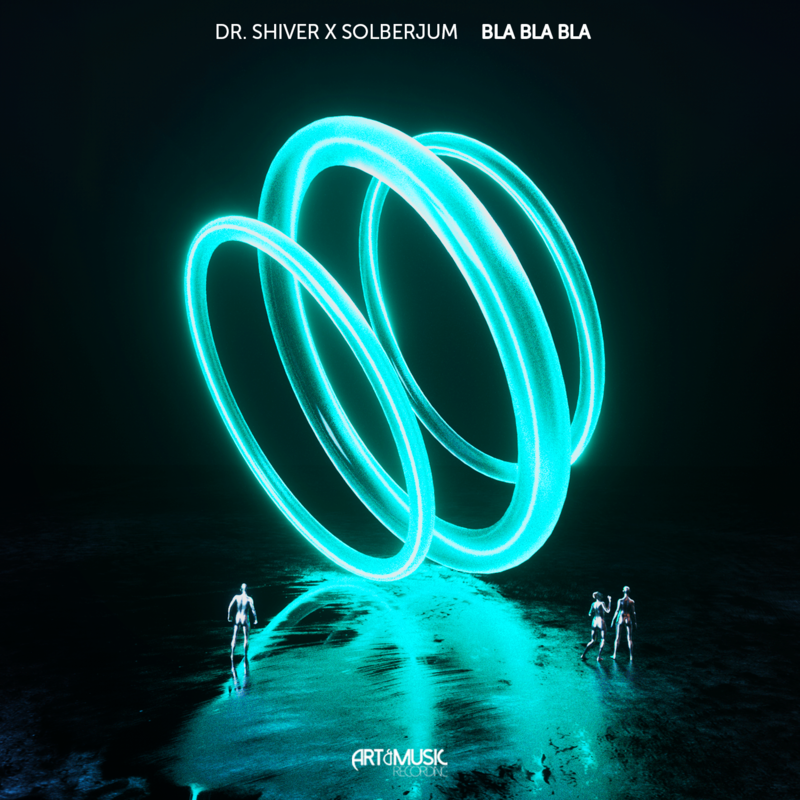 Dr. Shiver’s hit “Brave Love” (ft. Jmi Sissoko) got its remixes after the huge success of the “Wavo Remix Competition”! 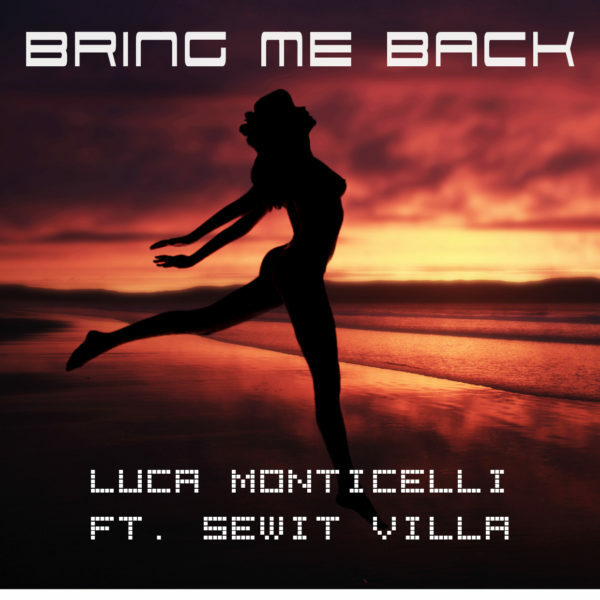 It got reworked by Floats, M+IKE, Guiigs and AviTheAwesome. 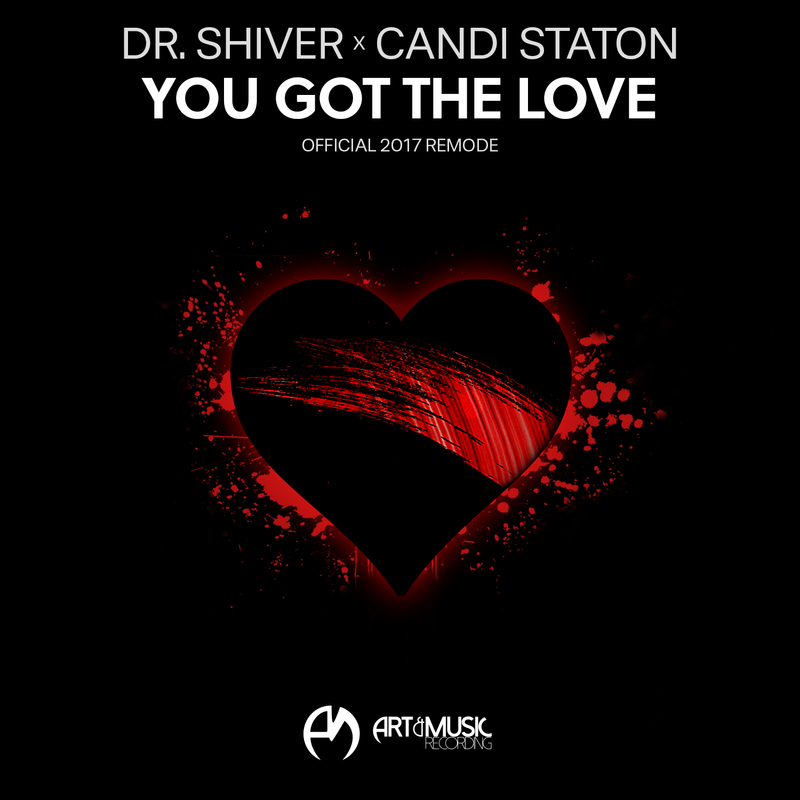 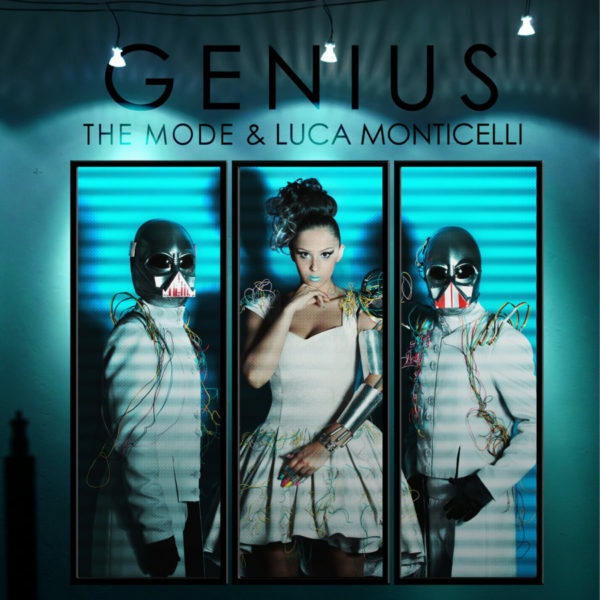 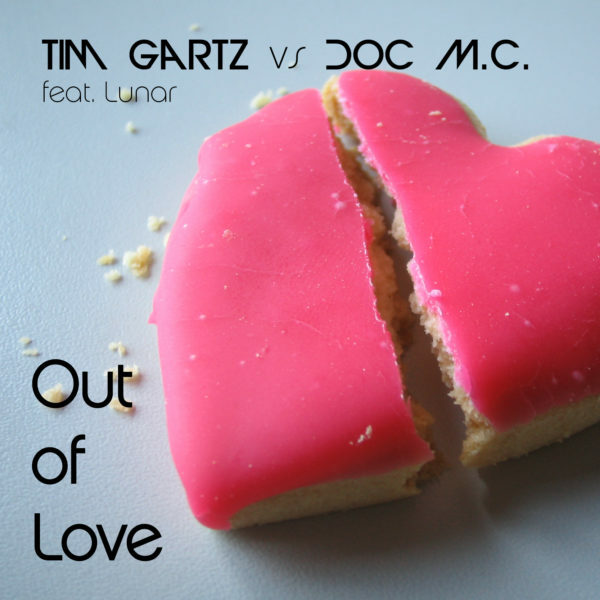 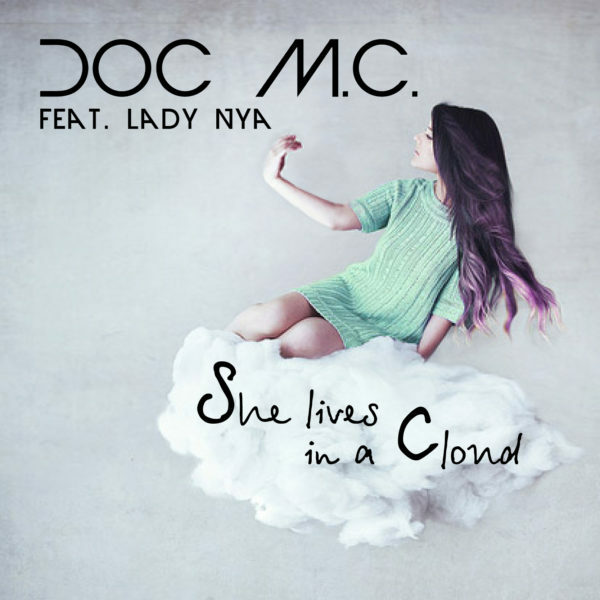 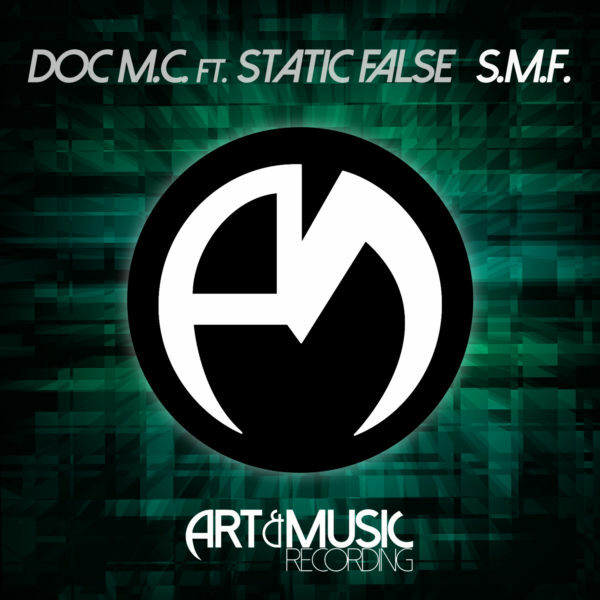 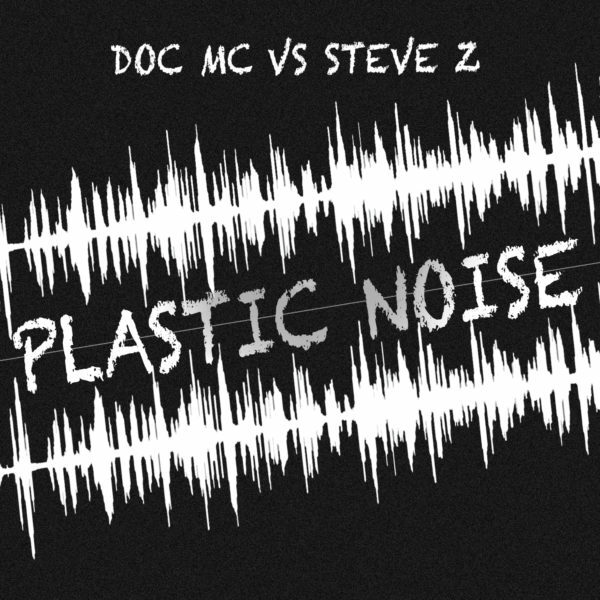 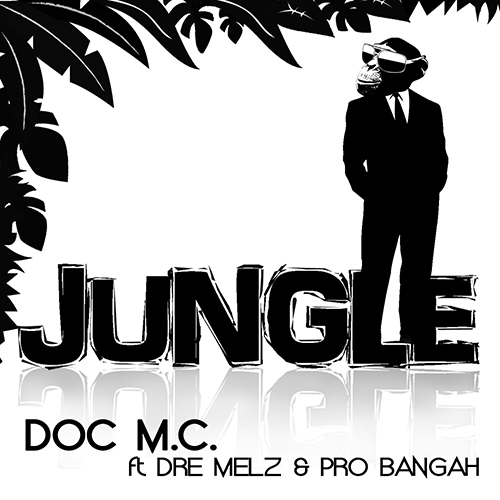 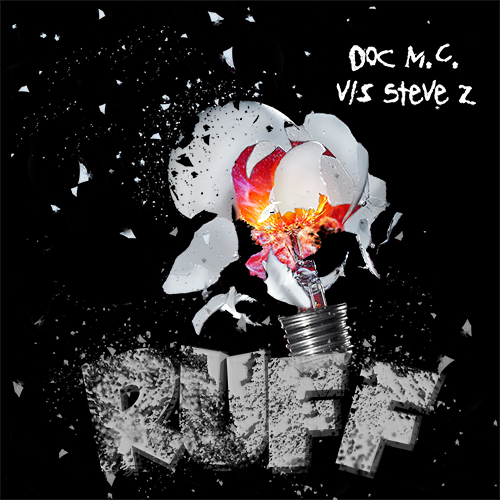 They came out with five unique reworks, giving a brand new life to the original track. 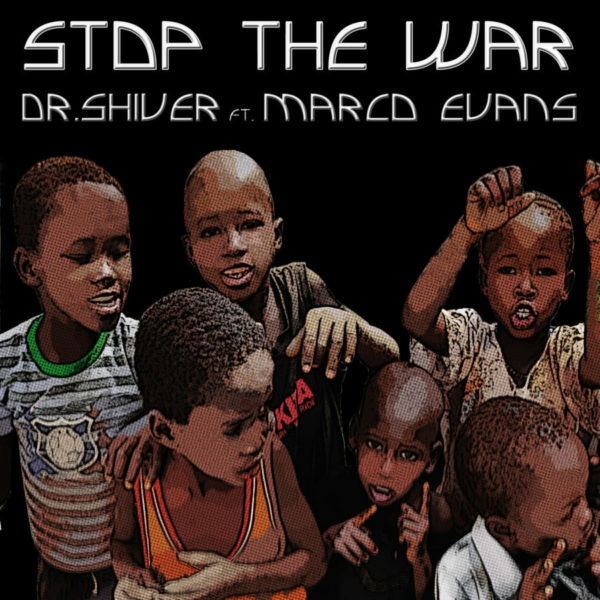 They are available for FREE !